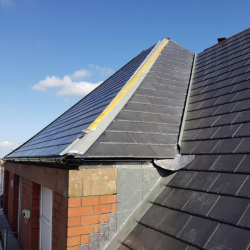 BMI Redland and BMI Icopal materials were recently chosen by Vale of Glamorgan Council to re-roof an early 20th-century primary school. 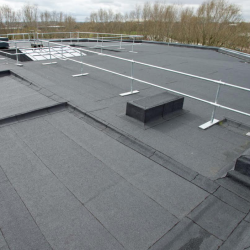 Consisting of a series of octagons, the 4,250 square metre flat roof of Unit 800 at Aztec West is one of the most secure in Bristol after being re-roofed with a BMI Icopal’s Torch-on system. 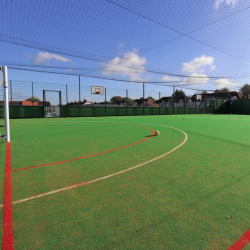 Pupils at a South East London school can now enjoy sport at height, thanks to the timely completion of a rooftop ‘multi-use games area’ (MUGA), courtesy of BMI Icopal. 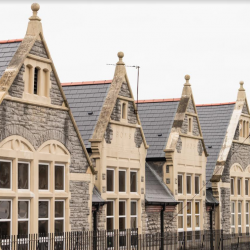 Thanks to recent work from BMI UK & Ireland and its BMI Redland and BMI Icopal products, Romilly Primary School is now set up for the future. 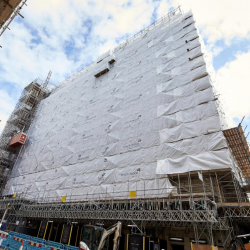 Monarflex Airflow FRA containment netting is protecting both workers and passers-by during the Category A fit out of India Buildings, one of Liverpool’s most iconic. 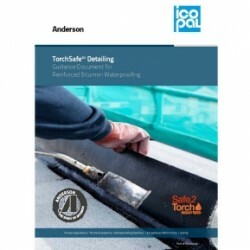 Flat roofing specialist Icopal, a BMI Group company, has produced a six-page guide that explains the fire risks of flat roofing and how to mitigate them. 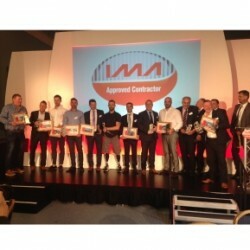 Birkenhead-based customer, MAC Roofing, recently won big at the IMA Awards 2018 at a luncheon held at the Institute of Directors, London in mid-June. 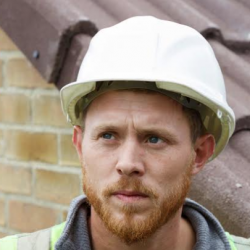 As part of an initiative to attract former service personnel into the construction industry, a Forces in Construction Insight Day, backed by BMI, is taking place today (10 October) in North East Wales. 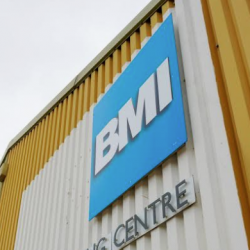 The BMI National Training Centre is now able to offer contractors, developers, merchants and students an extensive range of both pitched and flat roof courses at the one location.